Sign & Lighting, LLC has the experience and knowledge to create any sign you can think of. Pylon signs, Flat Cut Signage, Monument Signs, Awnings, Signage Channel Letters, signs and much more types. Sign & Lighting Services, LLC is your one-stop professional lighting experts. With several available brands of HID and LED exterior lot lights, we can recommend the best possible options for every scenario. 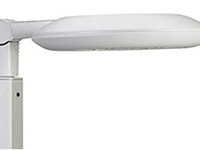 As an approved Utility Rebate Partner we can obtain available incentives on LED upgrades. 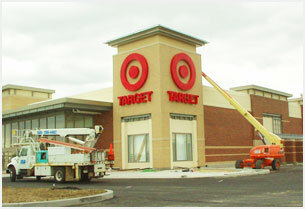 Trusted by fortune 500 companies, national, regional and local sign companies alike, Sign & Lighting Services, LLC. 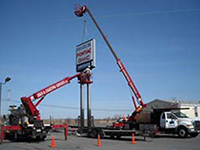 is the #1 sign installation company in Upstate New York. 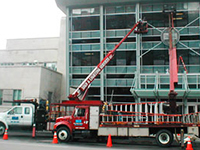 Our experienced crews are the best in the business. 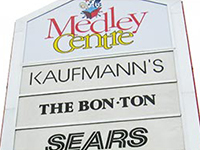 We service all types of electric signs from Neon channel letters to high-rise pylon signs and LED Message Centers. Our crews are very experienced and have a solid work ethic; with that we are able to reduce on-site time returns trips to site.